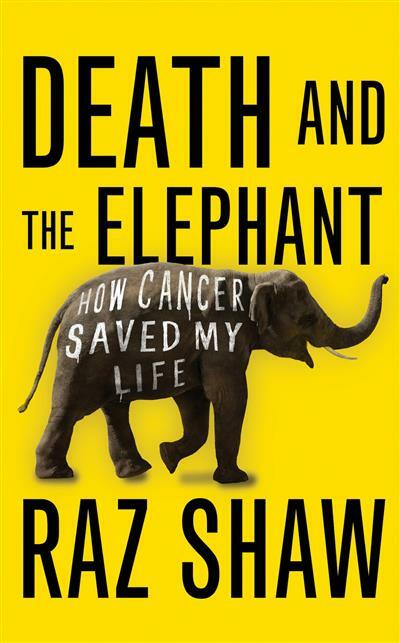 Death and the Elephant How Cancer Saved My Life | Free eBooks Download - EBOOKEE! My life had been going nowhere. Until I was diagnosed with cancer. As he tells it, cancer saved his life. He was given the all-clear in March 1996, and stopped gambling for good that April. After a year away recuperating, he turned his back on the highly paid job that had devoured him and re-assimilated himself into the world of theatre that had once made him feel so alive. It took him a long time to realise quite how much these recoveries were bound up with one another - now he is ready to tell his story. Death and the Elephant is a memoir of living through and beyond illness and addiction. Blessed with the ability to find humour even in life's darkest moments, Raz charts his struggles with irreverence and unflinching perspective. This is his story, but it's also a universal one - an honest, funny, sometimes raw, and often inappropriate glimpse into the mind of a young man dealing with a life-threatening illness in the only way he knows how: by laughing in its face. 2011-11-19Food, Nutrition, Physical Activity, and the Prevention of Cancer: a Global Perspective. No comments for "Death and the Elephant How Cancer Saved My Life".